Mount Isa, QLD before moving to Ontario, Canada until I was 15. We moved back to Sydney, where I did my training. 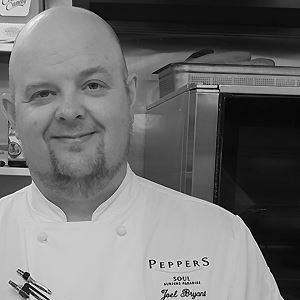 Carrying a world of experience with him into the kitchen of Seaduction Restaurant + Bar, Executive Chef Joel Bryant is changing up the menu with his unique style and talent. 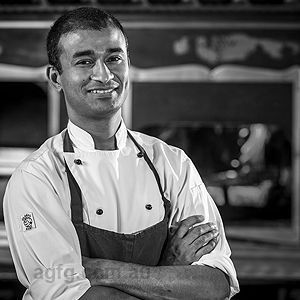 His experience closer to home spans from the revered Oskars on Burleigh to Songbirds Rainforest Retreat on Mt Tamborine, Hilton Surfers Paradise as well as Seascape Restaurant and Bar along the Surfers Paradise esplanade. He joins the team at Seaduction Restaurant + Bar with an appreciation for the quality and reputation of the current menu as well as the diversity of Peppers Soul. Expect ingredients that are fresh and in season as well as the occasional fermented vegetable and a culmination of skills and creativity that could only be acquired in establishments of excellence. Yes, food has always been in the family from a young age. I enjoy all styles of cuisine; I travel a lot of with family and enjoy trying different styles of cuisine in other countries, then I incorporate it into my cuisine. I enjoy fermenting at the moment. My knives not being used by other people, it frustrates me when people just grab them. 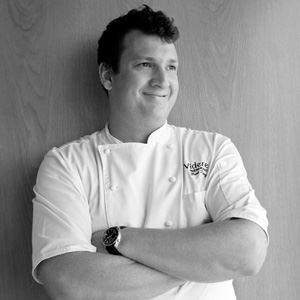 Paul Merrony, a Chef from Sydney. 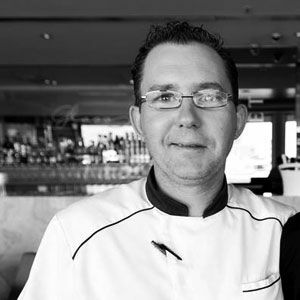 Nigel Farrey, a Chef I worked with for a few years whom I really looked up to and wanted to run kitchens like he did; calm, clean and with respect. The creativity and trust given by patrons.